The silicone case tightly fits to the volume and sleep/wake buttons. 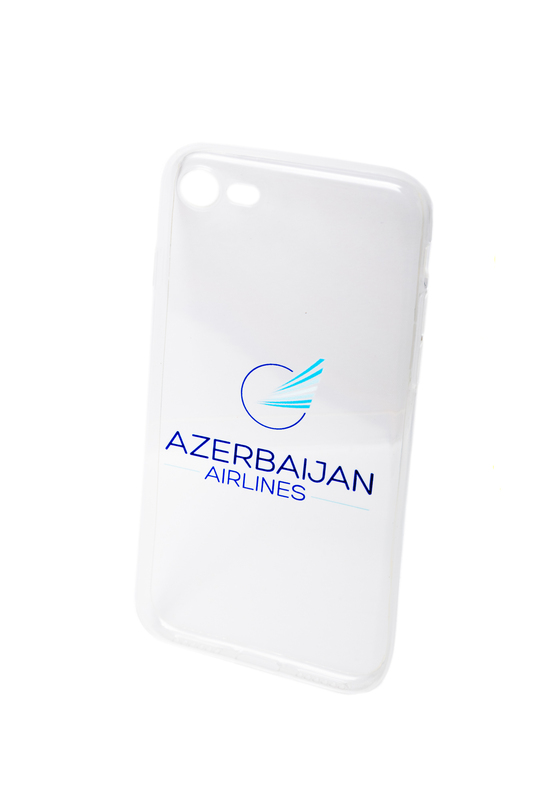 It accurately repeats iPhone shape, thanks to which the phone retains its thin profile. 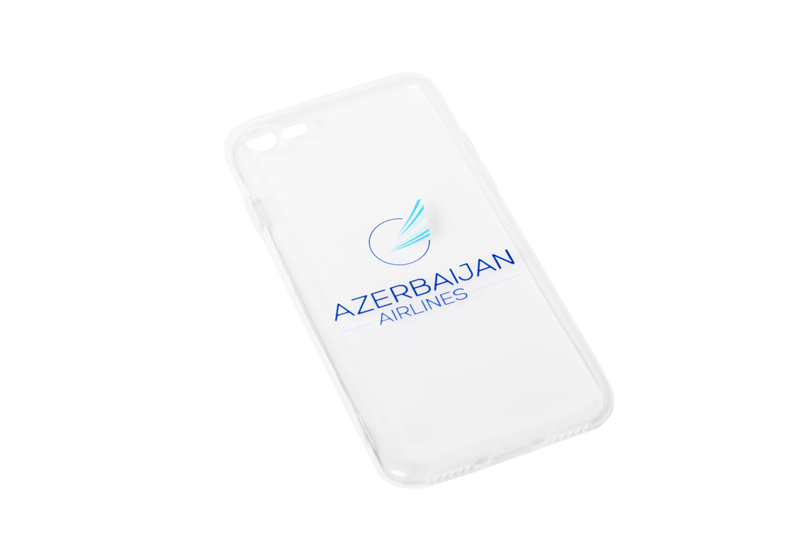 Soft inner surface of the case will protect your iPhone. 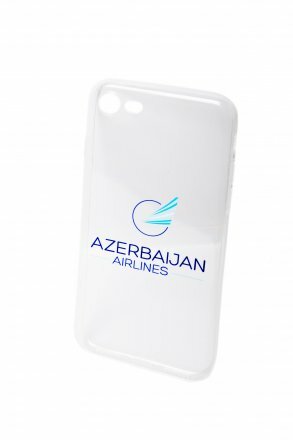 And its external silicone surface with the logo of Azerbaijan Airlines is very pleasant to touch.